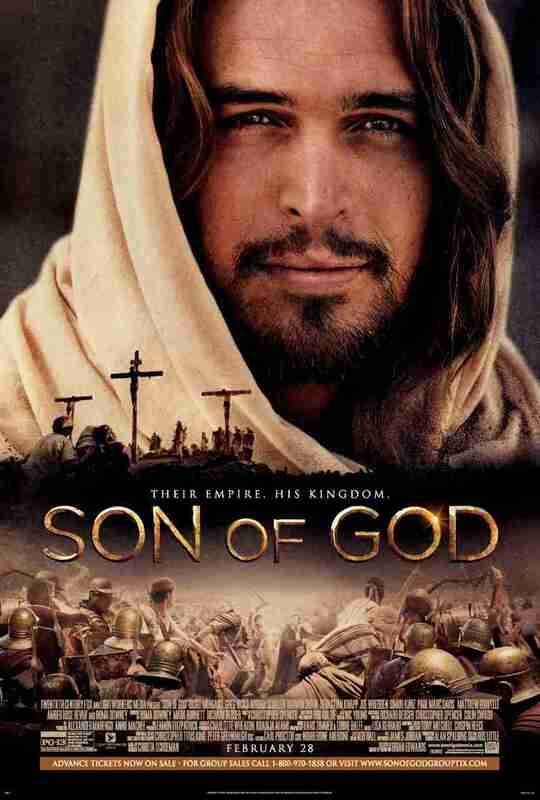 The Son of God movie from Mark Burnett and Roma Downey is set to hit the big screen on February 28th, 2014. The trailer was just released and can be seen below. The movie is following in the footsteps of the very well received “Bible series” that played on the History channel in 2013. Diogo Morgado continues his role as Jesus and Roma Downey as Mary the mother of Jesus. The movie is being produced by 20th Century Fox. Who Were the 12 Disciples of Jesus Christ? The movie “The Bible” was a bust, with falsehoods and downright misconceptions. I for one, do not care for the mixture of hollywood pollitics with the Word.